Update (1/28): Sorry for the delay. The map of North Korea will be available soon. We'll update this post again when it is live. The goal of Google Maps is to provide people with the most comprehensive, accurate, and easy-to-use modern map of the world. As part of this mission, we’re constantly working to add more detailed map data in areas that traditionally have been mostly blank. 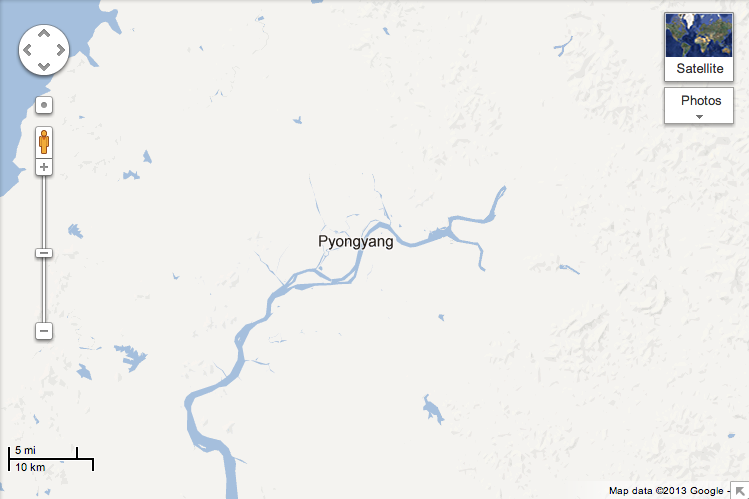 For a long time, one of the largest places with limited map data has been North Korea. 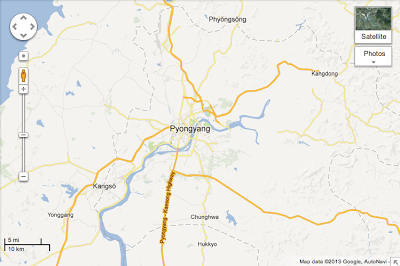 But today we are changing that with the addition of more detailed maps of North Korea in Google Maps. We know this map is not perfect — one of the exciting things about maps is that the world is a constantly changing place. We encourage people from around the world to continue helping us improve the quality of these maps for everyone with Google Map Maker. 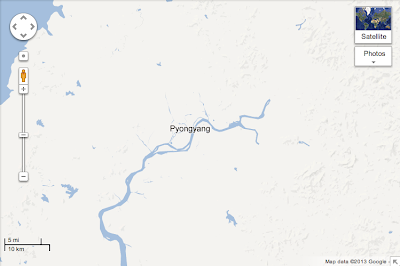 From this point forward, any further approved updates to the North Korean maps in Google Map Maker will also appear on Google Maps. Since 2008, Google Map Maker has enabled anyone with an interest in cartography to update the maps of the areas they know, and improve their level of detail and accuracy. And because no map is perfect and in some parts of the world, map data is very limited, Map Maker is an increasingly important part of how we will build the modern map. Creating maps is a crucial first step towards helping people access more information about parts of the world that are unfamiliar to them. While many people around the globe are fascinated with North Korea, these maps are especially important for the citizens of South Korea who have ancestral connections or still have family living there. We thank all the Map Maker contributors who continue to create helpful maps for people around the world. If you want to see the global community’s hard work in real time, visit Map Maker Pulse. While we have published the North Korean maps today, we encourage mappers to continue improving the maps of this country — and of course, the more than 200 other regions of the world on Google Map Maker. 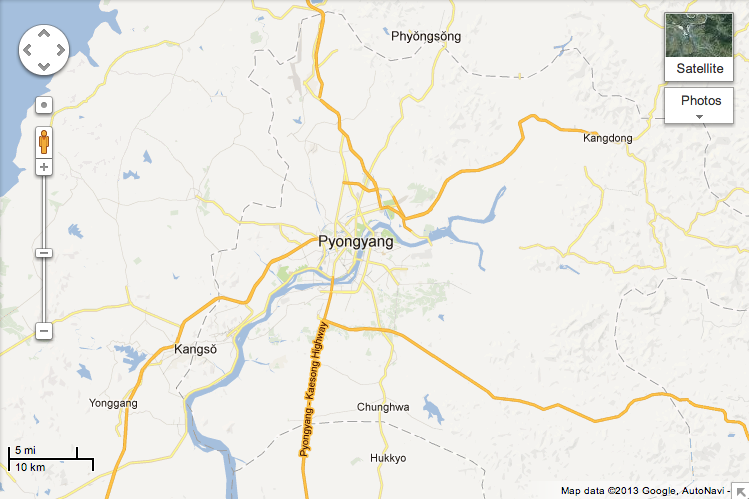 Update (1/28 6:14p PST): The map of North Korea is now live. Thank you for your patience.